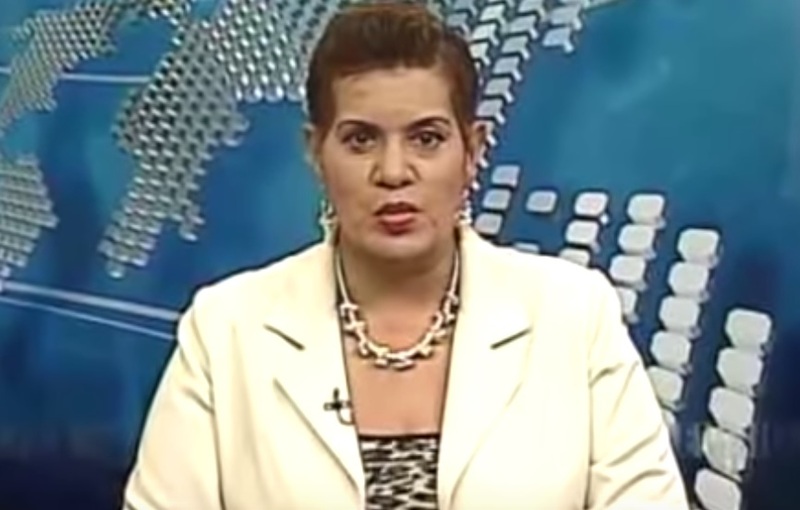 “Broadcaster Dorraine Samuels has died at the age of 59. 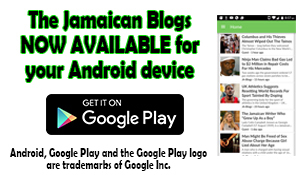 Samuels, a long time employee of the RJRGLEANER Communications Group passed away this afternoon. Just two weeks ago, media reports surfaced revealing that she was in recovery after undergoing a surgical procedure.